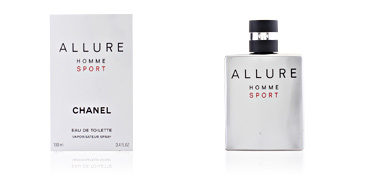 ALLURE HOMME ED. 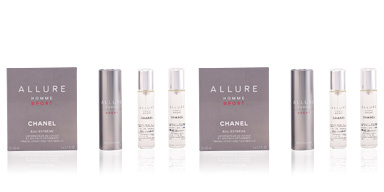 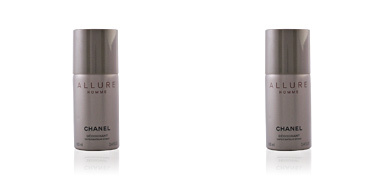 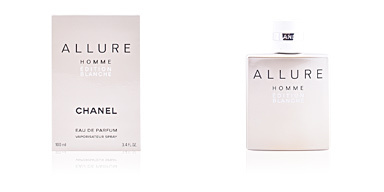 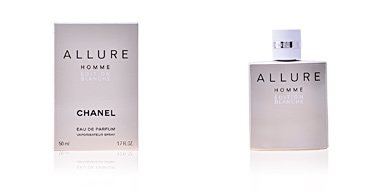 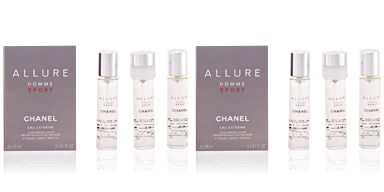 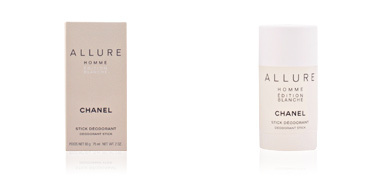 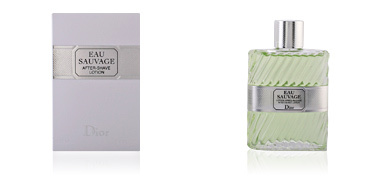 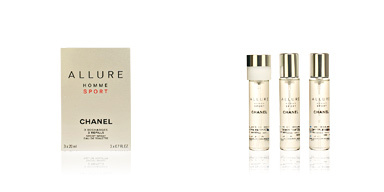 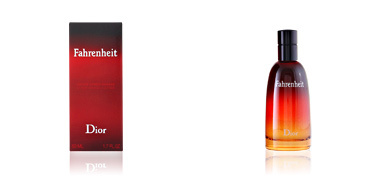 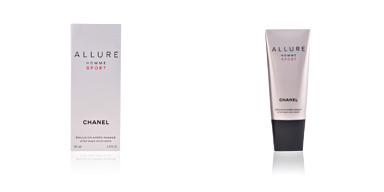 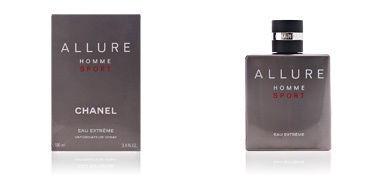 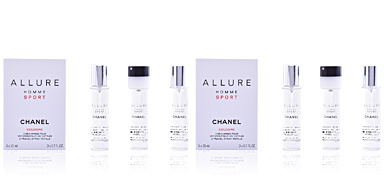 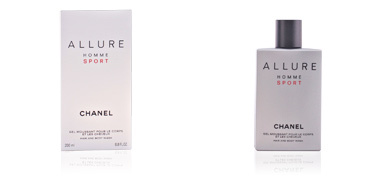 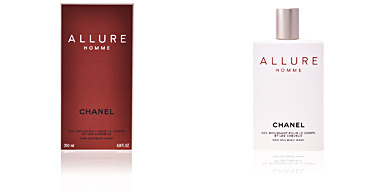 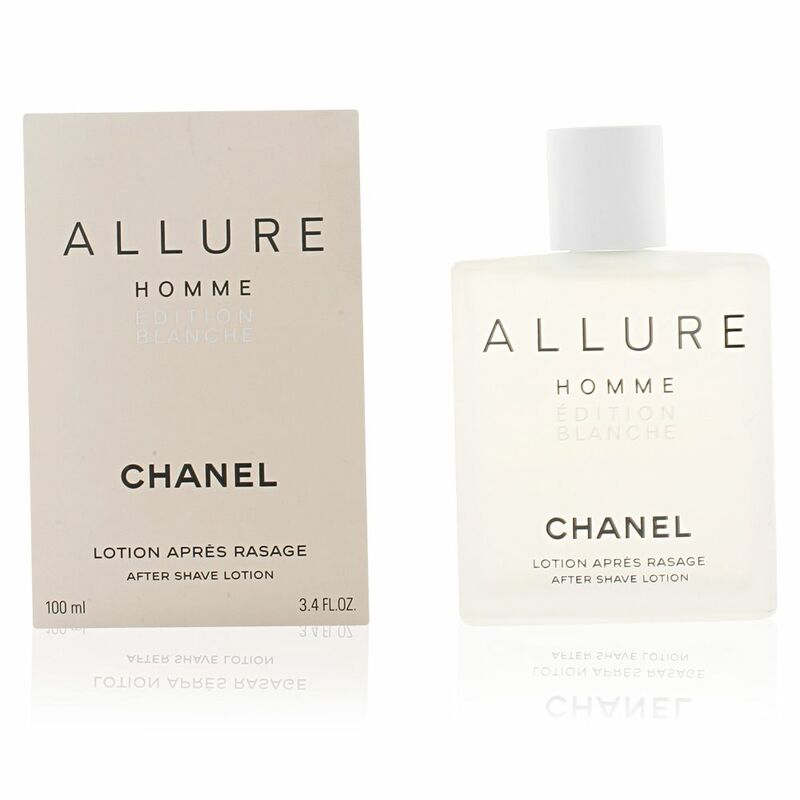 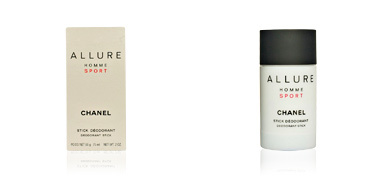 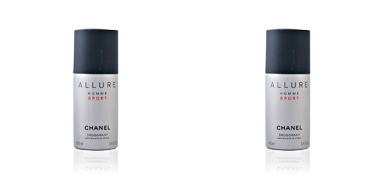 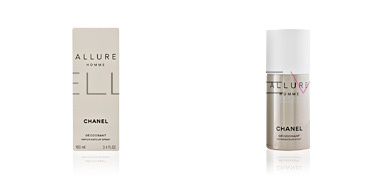 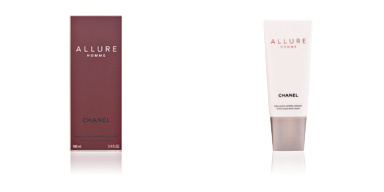 BLANCHE after-shave by CHANEL is a male aftershave lotion. 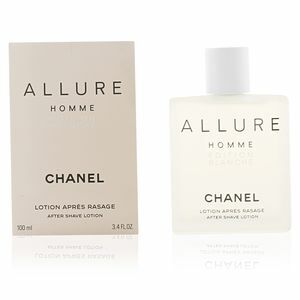 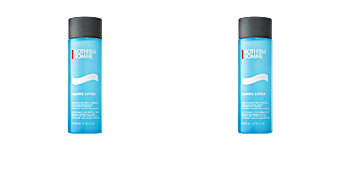 This innovative aftershave lotion leaves the skin matte, smooth and scented with an oriental fragrance with citrus touches. CHANEL is a French brand created by Gabrielle Chanel, known as Cocó, in 1909. 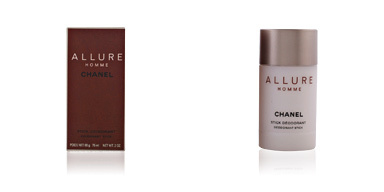 Although in its day it began as little more than a small milliners', this experience gave Cocó Chanel the opportunity to meet the crème de la crème of the Parisian society of that time, so her creations soon became the talk of the most influential people in France. 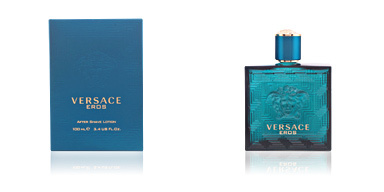 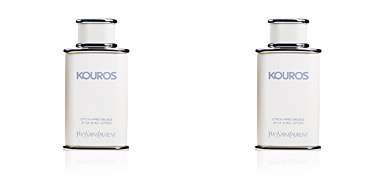 Over the years and with astute business vision, the company grew and diversified, entering the sector of perfumery and cosmetics for both men and women, among others. 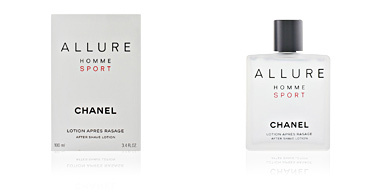 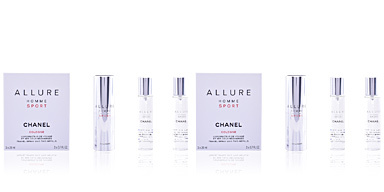 Its timeless CHANEL Nº5 fragrance is internationally famous, and the elegant but austere style of CHANEL fashion and jewelery has influenced, and will continue to do influence, many generations of designers around the world.